Kids' Party Entertainments > Busta-Groove! Busta-Groove! 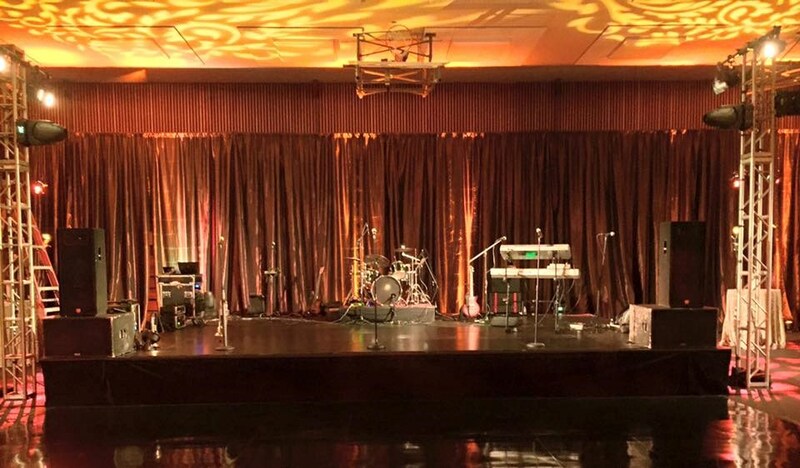 Northern California's Dance Party Band provides you the perfect live music for your event, playing everything from your favorite Motown classics to the newest Top 40 songs, and everything in between. 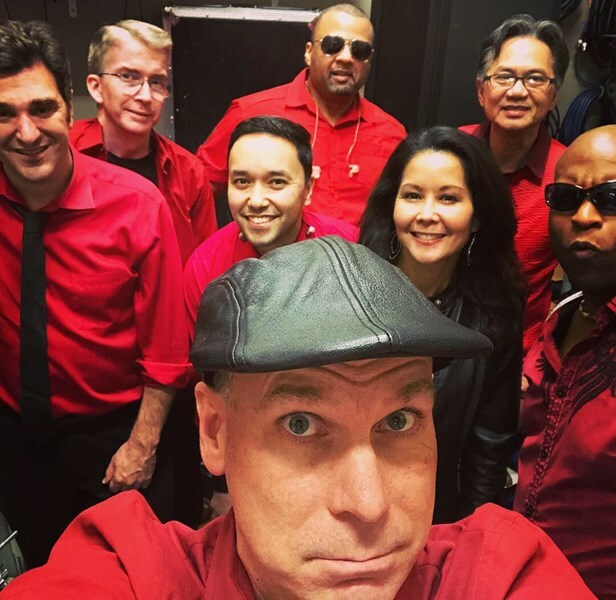 If you are looking for an impressive 6-9 piece band that will leave your guests ecstatic and speaking of for years to come then Busta-Groove is the band for you! 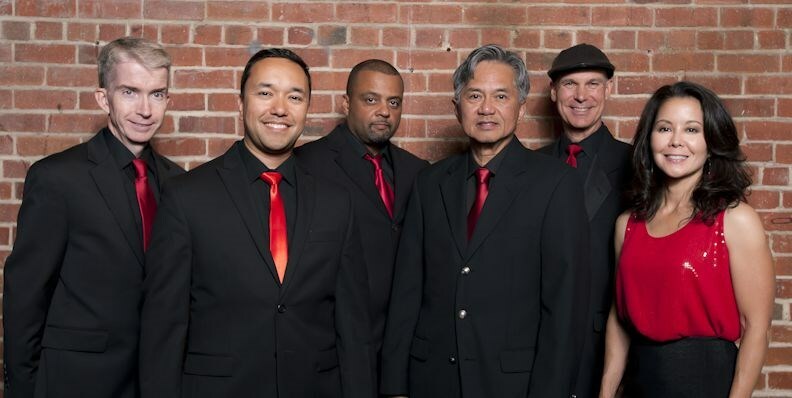 We perform all over California at private parties, casinos, festivals, and corporate events. We can’t speak highly enough about Busta-Groove! From the planning process through the wedding reception they were super friendly and easy to work with. They played an amazing mix of old and new jams and kept everyone dancing all night. A ton of our guests told us after the wedding how impressed they were with Busta-Groove. Jeff did a fantastic job as our MC during the wedding as well. We had so much fun at our wedding and could not have asked for a better band. We HIGHLY recommend them for any wedding or event. They’ll keep the party rockin all night! We were very satisfied with the whole experience. Great communication with Jeff, the band manager. The band was versatile, in which they played oldies and mixed it in with current hits. Highly recommend, in fact, we had a few people from our event that asked for a referral! Great time with Bustagroove! I hired Busta-Groove for my husband's birthday party. Everyone raved about the band. The family is already planning our next event and we plan on hiring Busta-Groove again. I am also a professional event planner and Busta-Groove will be my first choice recommendation to my clients interested in hiring a live band. Thank you Busta-Groove! Thank you Meredith! It was a pleasure to be part of Benny's special birthday celebration. The guests were excellent and fun the whole night. It makes our job so easy when we get to work with a client who is prepared and organized as yourself. We hope to see you soon. Best Regards, Jeff Busta-Groove! We loved them. Many of the guests at the wedding said they were the best wedding band they ever heard. Fantastic band - easy to work with - everyone was dancing!!! Great! Busta Groove is an amazing band. They are professional and have a clean, big, and fantastic sound. They are exciting to listen to and watch, and also put on a great show. The music is so fantastic that I couldn't believe how quickly the time flew by. We had such a great time. And, I should say as well, that I am a musician and semi-professional audio producer - and I like to think I know what I'm talking about. These folks are really good. To top it all off, they are pleasant, punctual, and all around greatly professional. If you hire Busta Groove, you will be very pleased with the results. This band is really, really good. All of our guests just absolutely LOVED the band and the music. Everyone literally danced all night long! Our only regret was that the venue did not have a big enough dance floor to accommodate all the people who wanted to get up and "Busta-Groove"! They were incredibly professional, flexible, efficient and took care of all the set-up and preparation...we did not have to do anything except enjoy the party! If you are having an event you should book Busta-Groove. They are awesome! Busta-groove played at our wedding on May 22nd and was absolutely amazing. Our guests raved about them and said they were the best wedding band they'd ever heard. They are fun, energetic, incredibly talented, and they have a huge playlist. Jeff, the main contact person, was fantastic. He was available by phone and email and seemed to return calls within minutes. He invited us to hear the band perform, came to our walk through, and worked with us to make things happen just as we wanted. They learned a song for us free of charge and played it better than the original. We give them our absolute highest recommendation. Absolutely outstanding in every aspect. Highly recommend for any event. Book us and we pay the Gigmasters fee. Please note Busta-Groove! will also travel to South San Francisco, Belmont, Daly City, Brisbane, Oakland, Sausalito, Alameda, Emeryville, Tiburon, Berkeley, San Bruno, Albany, Mill Valley, Pacifica, Piedmont, Richmond, Corte Madera, El Cerrito, Larkspur, Millbrae, San Quentin, Tamal, Burlingame, San Rafael, Canyon, El Sobrante, Greenbrae, Orinda, San Leandro, San Mateo.